Bologna Airport G. Marconi has numerous bus connections with other cities and regions of Italy. 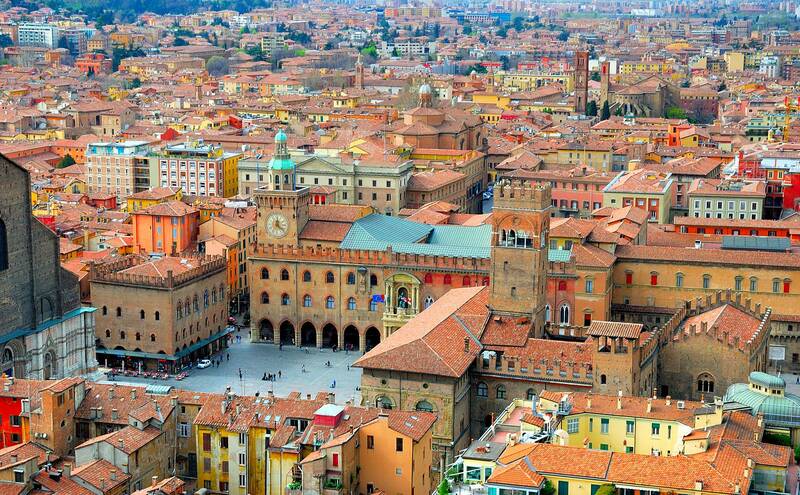 In this article we are going to talk about bus connections with the city center of Bologna, Civitanova Marche, Ferrara, Florence, Modena and Rimini. Aerobus of TPER company (that is Trasporto Passeggeri Emilia-Romagna) offers such connection every day. The average journey time is 20 minutes, the interval between buses is 11 minutes. The bus stops also in Pontelungo and in Ospedale Maggiore. The tickets cost 6 EUR, children don’t have to buy tickets if they are less than 1 meter high. Tickets can be bought in the ticket machines at the airport or at the train station of Bologna or in the ticket offices of TPER. Please note that it is necessary to book tickets in advance. 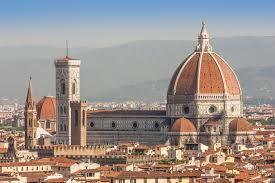 It is possible to do that online on the official website of Bologna Express or in the agency in Bologna. 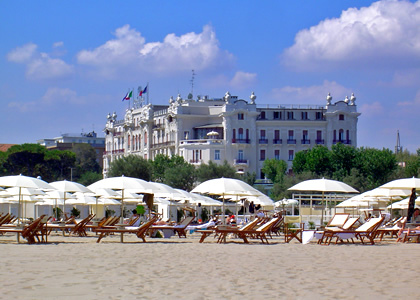 From Monday to Saturday the bus leaves the airport at 17.30 and arrives in Civitanova at 20.50. 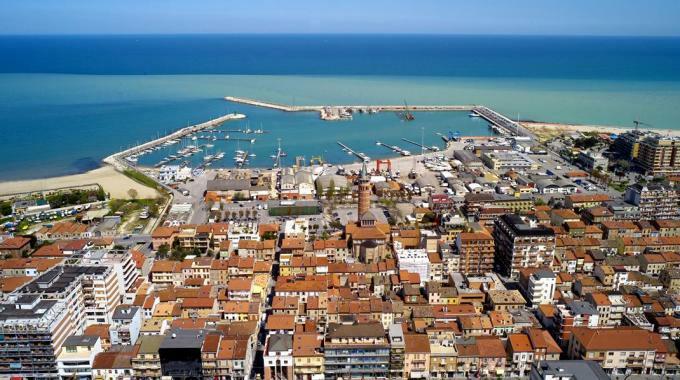 On Sundays the bus leaves the airport at 22.15 and arrives in Civitanova at 1.00 a.m.
At the same time, from Monday to Saturday the bus leaves Civitanova at 06.55 a.m. and arrives at Bologna airport at 10.15 a.m. On Sundays the bus leaves Civitanova at 19.00 and arrives at Bologna airport at 22.15. 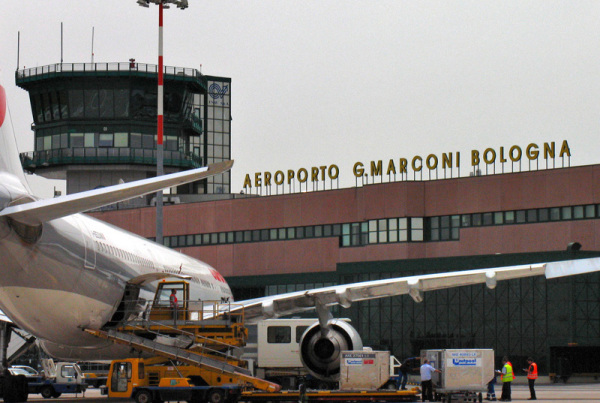 Novetta Bus & Fly connects Bologna airport and Ferrara in one hour. Buses run 8 times per day. 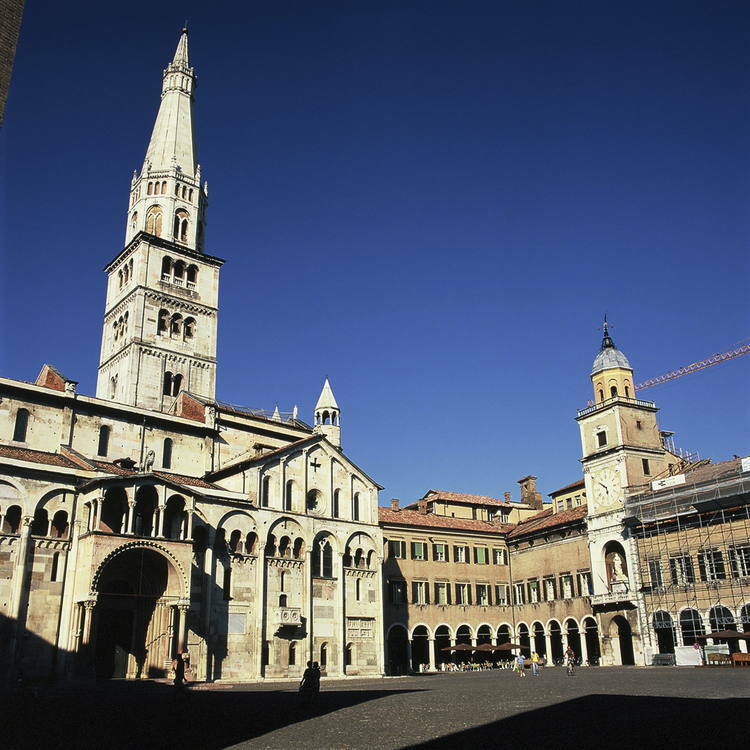 Buses make 3 stops in Ferrara: at the shopping center, at the train station and in viale Cavour (that is city center). One way ticket costs 15 EUR. Tickets can be bought on a bus. Buses of the SACA bus company offers these connections every day. The average journey time is one hour. One way ticket costs 15 EUR, two way tickets – 25 EUR. The tickets can be bought online on the official website of the SACA bus company or in the bus.